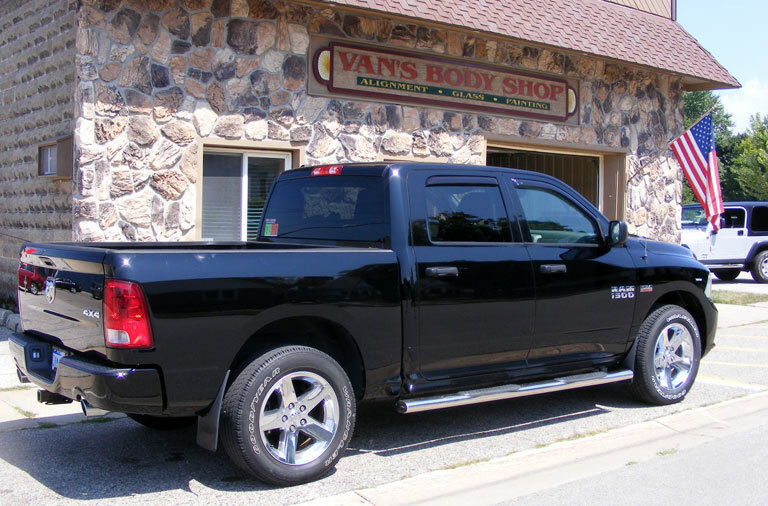 We’re happy to offer certified Auto Body Repair services to the residents of Hart – the short trip is worth it for the excellent quality of work guaranteed by the owners, Winston & Diane Adema. 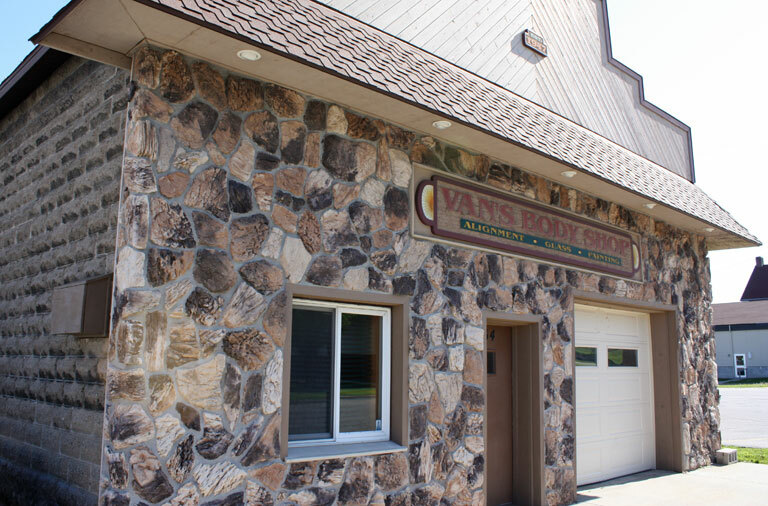 Privately owned and operated, Van’s has thrived under the Ademas for more than 30 years. In a small town, that’s a testament to good service, fair business, and quality work.